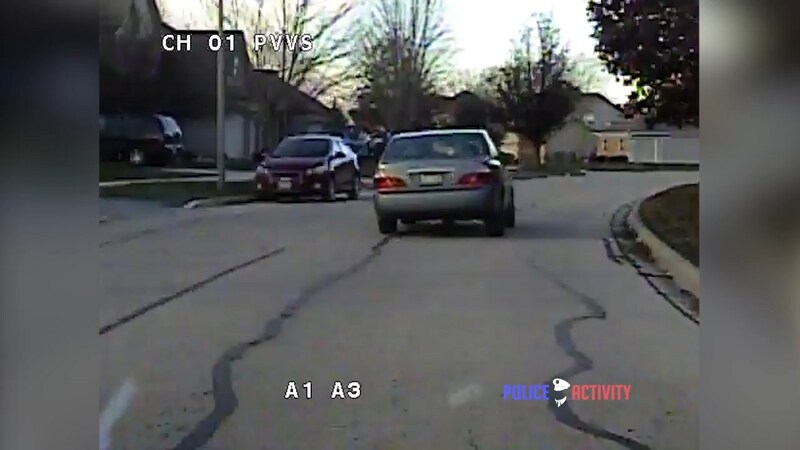 The Yorkville Police Department has released dash-cam video of the chase and subsequent crash that killed a Dolton teenager, following a high-speed pursuit through a residential neighborhood in Yorkville on January 5th. The video shows 17 year-old Nichelle Hill flea from police during a traffic stop at Omaha and Heartland drives. Hill was initially pulled over by an officer after authorities were called to the 700 block of Arrowhead Dr. for a report of the theft of a package from the porch of a residence. Yorkville Deputy Police Chief Larry Hilt told shortly after the crash on January 5th that the offending vehicle had also been reported stolen to Yorkville Police on January 2nd. The initial pursuit, traffic stop and chase lasted just under five minutes. Dashcam video shows an officer follow the vehicle being driven by Nichelle Hill before enacting emergency lights. Hill stops her vehicle for roughly 15 seconds before taking off at a high rate of speed. The teen’s car then flees at a continual high rate of speed, making approximately four turns on residential streets. Following an approximate one-minute chase, Hill loses control while rounding a turn in the 600 block of Heartland Dr and crashes through a tree. The vehicle can be seen flipping at least once before coming to rest on its wheels. Hill was ejected from the vehicle which is not visible in the selected portion of the video. The Dolton teen was pronounced dead on scene by the Kendall County Coroner’s Office on January 5th. Deputy Chief Hilt said at the time of the crash, the deputy did not see the wreck. Video evidence shows the deputy was rounding the curve shortly after the crash and the impact point was caught on video.